Ansible is an open source automation platform. It is very powerful, it is agentless and can help you with configuration management, application deployment, task automation, Provisioning, Continuous Delivery, Security and Compliance and Orchestration. In other hand, Ansible Tower is a REST API, web service, and web-based console designed to make Ansible usable for IT teams. It is a hub for automation tasks. 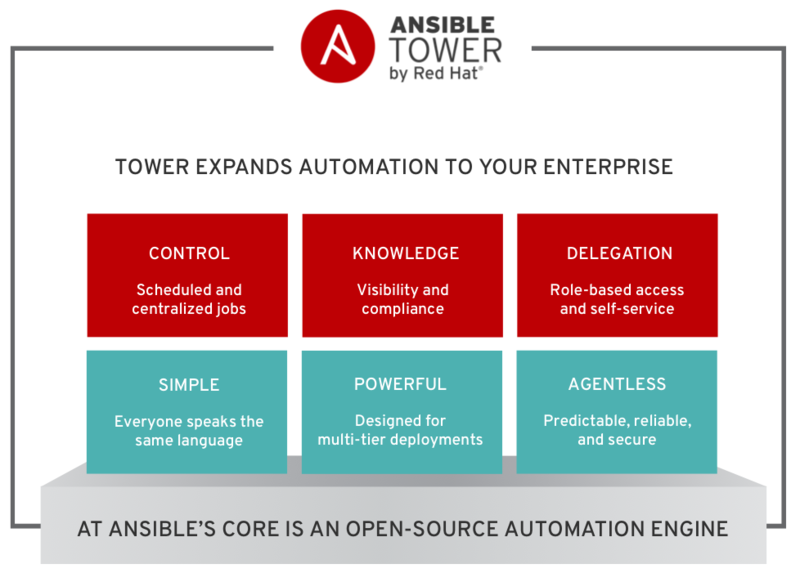 Tower is a commercial product supported by Red Hat, Inc. Ansible, Inc. (originally AnsibleWorks, Inc.) was the company set up to commercially support and sponsor Ansible and Ansible Tower, Red Hat acquired Ansible in October 2015. In this installation we selected: FREE ANSIBLE TOWER TRIAL – LIMITED FEATURES UP TO 10 NODES. "subscription_name": "Red Hat Ansible Tower, Self-Support (10 Managed Nodes)"
You will upload it after the installation is complete. 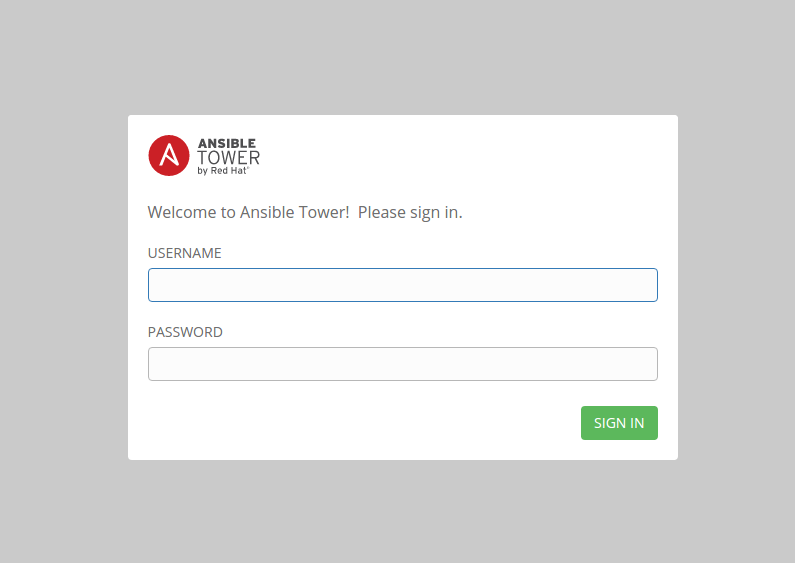 After the installation is complete, you need to go to your FQDN or IP in your browser and you’ll see the login page of Ansible Tower, use the password you previosly defined in the inventory file and the user “admin” to log on. Then, you will be requested for an activation file, just upload it and you are done wtih your Ansible Tower installation. Straight from Mexico, Grupo Multiva is a financial group that has more than 30 years in the Mexican market without mergers with foreign banks. 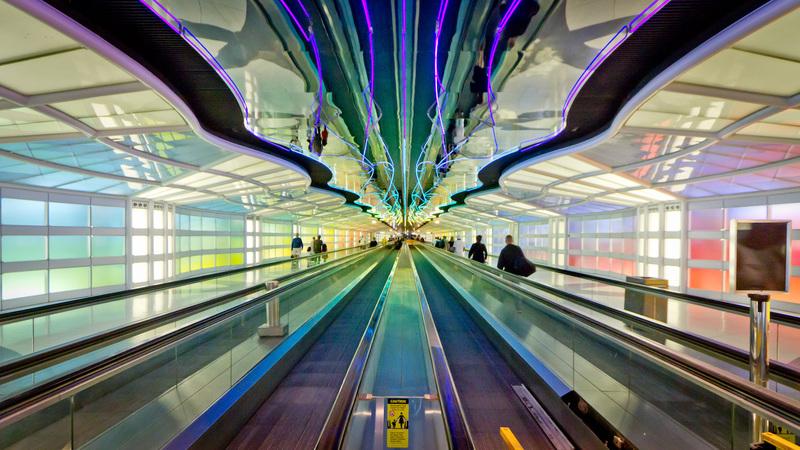 Multiva just launched its cloud platform with Red Hat OpenStack Platform at its center. The Multiva teams like Developers, architects and operators are facing challenges, those who develop, deploy and operate cloud infrastructures must ensure their clouds meet service-level agreements (SLAs). We at Sentinel.la are working very close to ensure that SLA. Hardware Requirements: OpenStack works with standard or commodity hardware, no need for specialized vendor hardware. 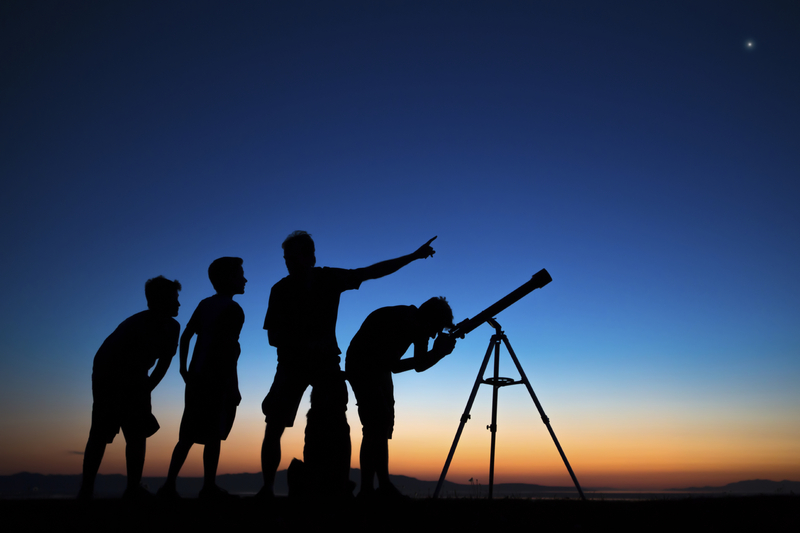 Marketplace and vendors: As OpenStack users, they have lot of choices: service providers, vendors, system integrators, distributions, trainers, consultants, and so on. There is no doubt, The market trends and state of the Stack are clear, OpenStack is becoming the platform of choice for private cloud deployments. An SPA ( Single-Page Apps) is a web application (or a website) that fits into a single page in order to give a more seamless experience to users, like a desktop application. Single Page Applications are becoming more popular for a good reason. SPAs can provide an experience that feels almost like a native app in the web, instead of sending a full page of markup, you can send a payload of data and then turn it into markup at the client side. We decided to build an hybrid SPA. By hybrid I mean that, instead of treating the entire application as a single page application, we divide it into logical units of work or paths through the system. You end up with certain areas that result in a full page refresh, but the key interactions of a module take place in the same page without refreshing. For example, administration might be one “mini” SPA app while configuration is another. Another advantage of AngularJS is that it uses the MVC approach, which is familiar to developers who have used Django or another MVC web development framework. Angular implements MVC by asking you to split your app into MVC components, then Angular manages those components for you and also serves as the pipeline that connects them. Another advantage is that it puts the DOM manipulations where they belong. Traditionally, the view modifies the DOM to present data and manipulates the DOM (or invokes jQuery) to add behavior. With Angular, DOM manipulation code should be inside directives and not in the view. Angular takes the view just as another HTML page with placeholders for data. Do not handle webservers, JAM Stack and Netlify. 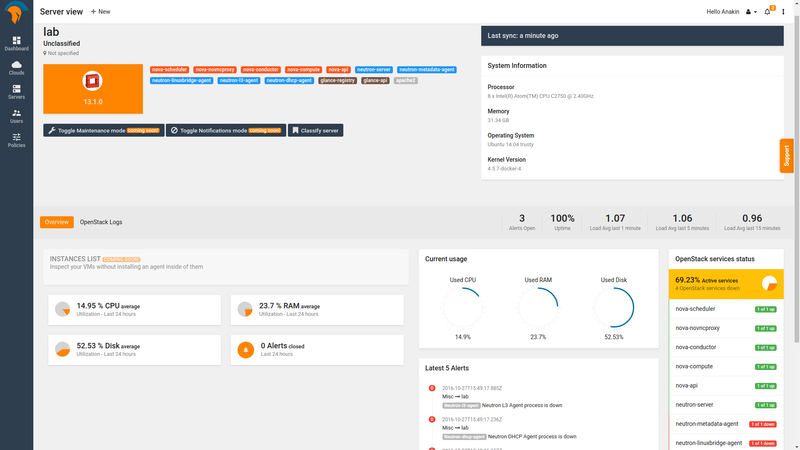 Once we finished the UI and the API, we launched it over an nginx web servers farm. Also we decided to use a CDN to improve user experience in terms of speed and also to help us prevent site crashes in the event of traffic usage peaks. So, in this case, the CDN would help us to distribute bandwidth across multiple servers, instead of having to use just one server handling all the traffic. While searching the internet looking for a good and affordable CDN we discovered Netlify and the JAMStack. So, we decided to use Netlify. It allow us to bring an automated platform to deploy our AngularJS app, because it follows the JAMStack, and also provide us with the best practices like CDN distribution, caching and continuous deployment with a single click – or command. That means not handling webservers, therefore less effort and work. For a startup like us that’s very valuable. With Netlify we just push our site to their CDN because it pairs naturally with Git. That’s why you only need to pull, change and push the code to manage your site. After a git push, the newest version is immediately available everywhere and with their integrations you can set up any number of outbound webhooks so you can receive an e-mail or Slack notifications to notify for deploy information or build failures. In the next post I’ll review the API and the AMQP topics about how we built our Software. Stay tuned. How does Sentinelle Labs build apps? What pieces interact in our platform in order to successfully capture and process agent’s data to monitor, backtrace and send notifications if something goes wrong in an OpenStack deployment? We’ve decided that it’s time to share more details around this topic. In this series, we’ll describe our architecture and technologies used to go from source code to a deployed service to show you how your OpenStack deployment is working. 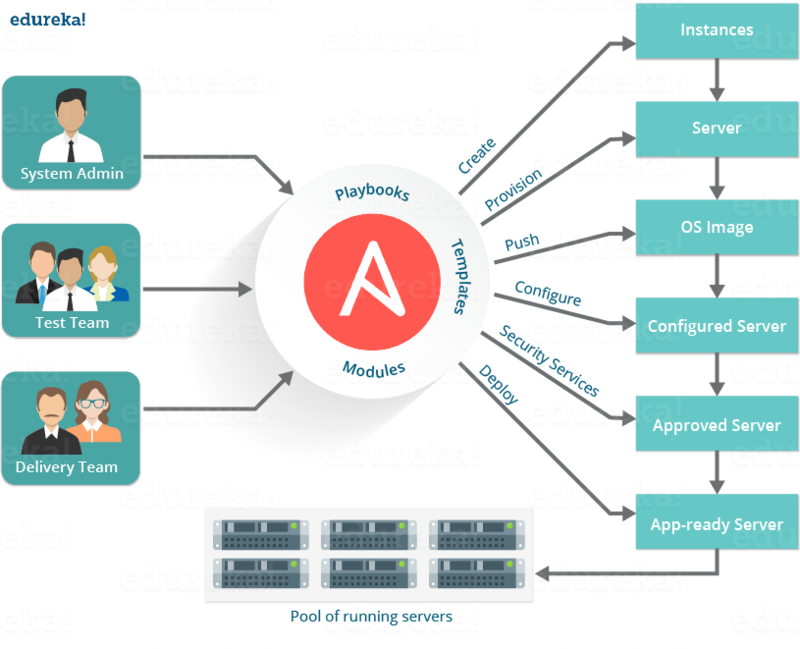 You can expect this to be the first of many posts detailing the architecture and the challenges of building and deploying a SaaS to enhance OpenStack skills, reduce OpenStack learning curve and Backtrace it much faster. 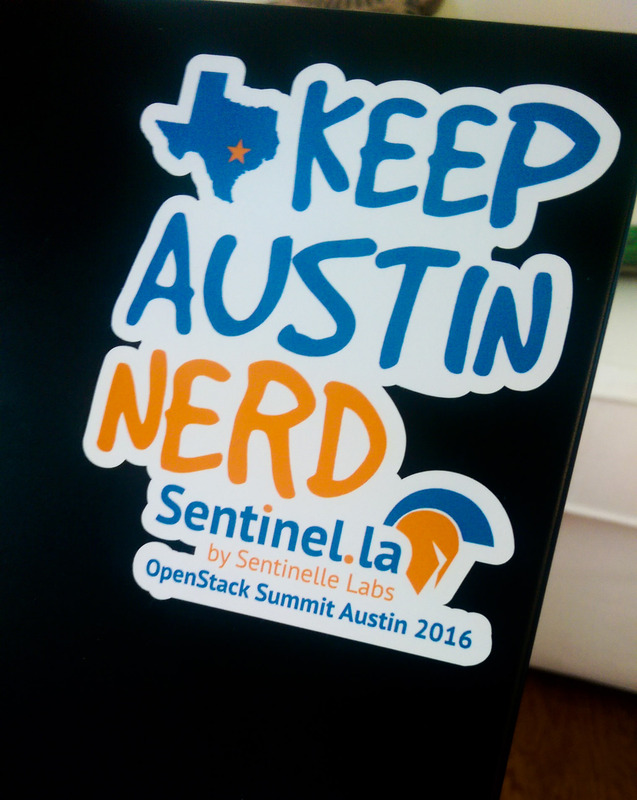 Sentinel.la is a fastest way to OpenStack. The High-level design (HLD) explains the architecture used for developing a software product. The architecture diagram provides an overview of the entire system, identifying the main components that will be developed for the product along with their interfaces. As you can see, we’ve used a decoupled architecture approach. This is a type of architecture that enables components/ layers to execute independently so they can interact with each other using well-defined interfaces rather than depending tightly on each other. The first step in order to address a decoupled architecture is to build an API. There’s nothing more important than the application program interface to link components with each other. Our API is called “Medusa” and is built with Flask. An API is a great way to expose an application’s functionality to external applications in a safe and secure way. In our case that external app is “Apollo”, our UI, which will be reviewed later. 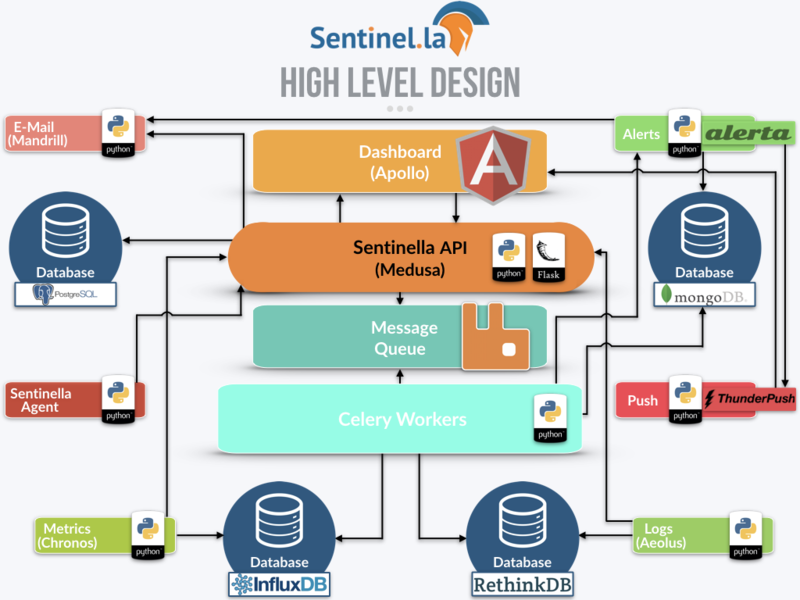 Sentinel.la uses a Message queuing system (in this case RabbitMQ). The MQ acts as middleware that allows the software to communicate the different layers/pieces that are being used. 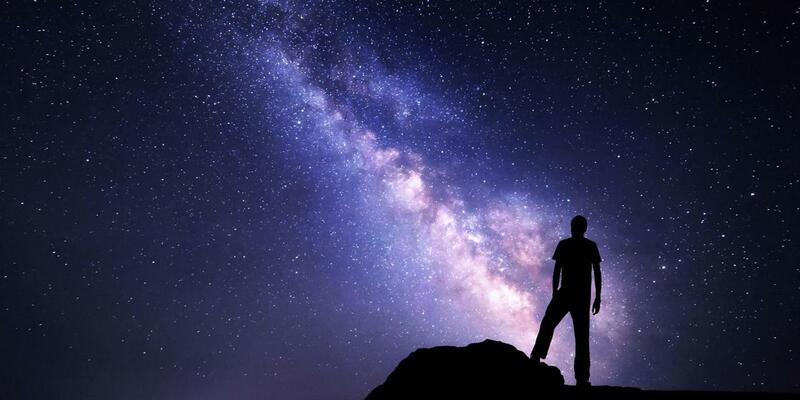 The systems can remain completely autonomous and unaware of each other. Instead of building one large application, it’s a better practice to decouple different parts of your application and only communicate between them asynchronously with messages. We use Celery, a task queue with batteries included written in Python to manage our queue, as I mentioned above, our broker is RabbitMQ and also it does manage the workers that consume all the tasks/messages. Behind scenes, all data is stored in 4 different databases. We use InfluxDB, a scalable datastore for metrics, events, and real-time analytics. Also we use Rethinkdb the open-source database for the realtime web. One of the components that we use also need MongoDB, an open source database that uses a document-oriented data model. Our relational database is PostgreSQL, an open source relational database management system (DBMS). To evaluate all the thresholds we developed 2 different daemons, one for InfluxDB (called “Chronos”) and another one for RethinkDB (called “Aeolus”). These pieces have all the rules and logic to rise an alert when something wrong is detected. 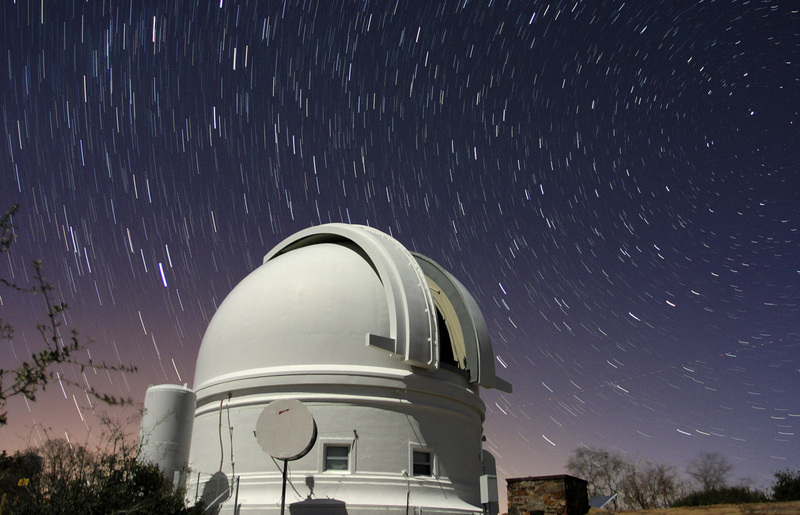 Obviously we need a component that manages all the alerts risen by Chronos and Aeolus. We are proudly using Alerta.io to consolidate all the alerts an also perform de-duplication, simple correlation and trigger the notifications. We send 3 different types of notifications for an alert. First, we send an email (we use Mandrill, the transactional email as a service from Mailchimp). We’ve decided not to maintain an SMTP server. Second, we send slack alerts using their webhooks integrations. Third, of course, we notificate users on Sentinel.la Dashboard pushing alerts to Apollo. In order to accomplish that we use Thunderpush, a Tornado and SockJS based push service. It provides a Beaconpush inspired HTTP API and client. 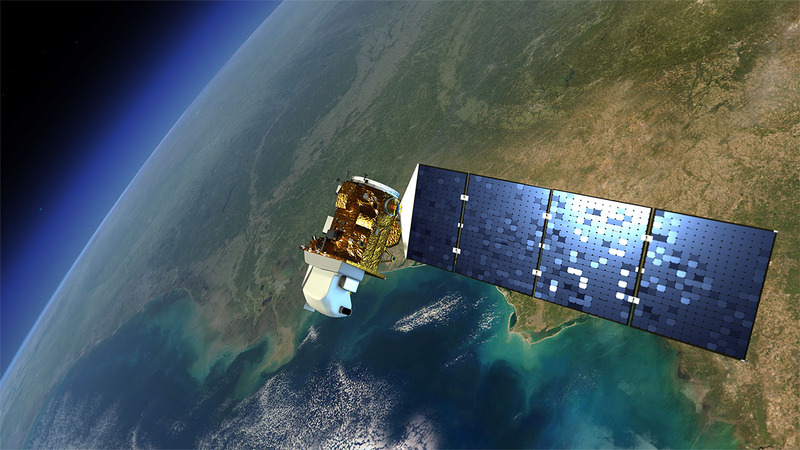 So far, these are the main components that work together in order to deliver Sentinel.la service. In further posts we’ll do a deeper review of all of them. Next post will be about Apollo, our UI, and the JAM stack. Thanks for reading, your comments are very welcome. In this position one of your main responsibilities will be to design and develop new features for https://sentinel.la our flagship product. You’ll also be responsible for deploying and supporting the platform with its components. Being a person with self-learning ability. 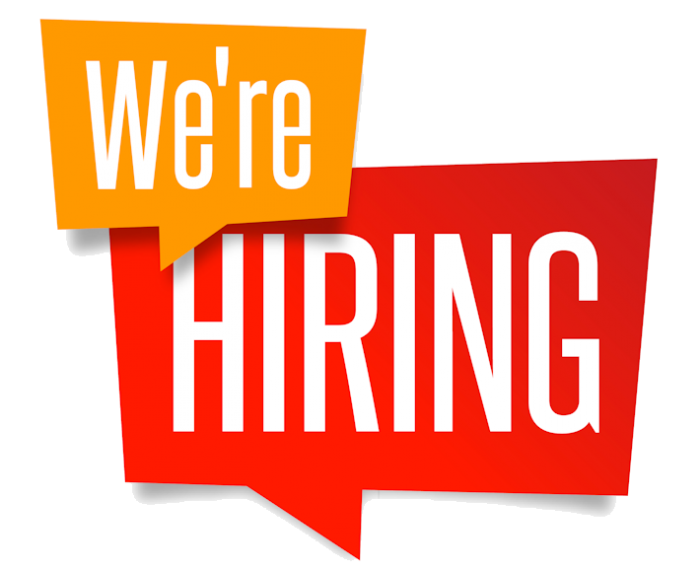 Fluent English, ability to engage in conversation. Experience as developer with a medium / high level both frontend and backend. Experience in creation and consumption of RESTful APIs, knowledge on Git and MySQL / NoSQL administration. PyPI primarily hosts Python packages in the form of archives known as Python Eggs. Similarly to JAR archives in Java – Eggs are fundamentally ZIP files, but with the .egg extension, that contains the Python code for the package itself, and a setup.py file that holds the package’s metadata. 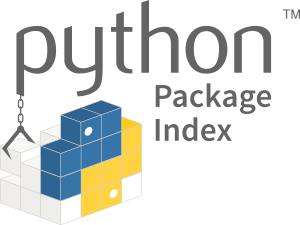 You can access to PyPI with several package managers, includings EasyInstall, PyPM and pip that use Pypi as the default source for packages and their dependencies. In the OpenStack Summit you will plan your cloud strategy and hear about market opportunities, latest products, tools and services like Sentinel.la, from the OpenStack ecosystem. We are ready to learn about operational experience directly from users. 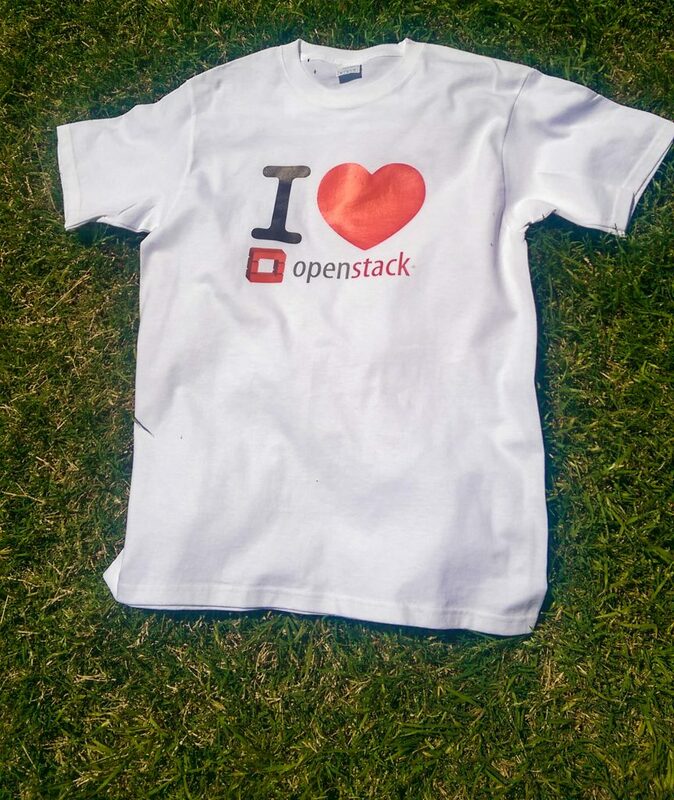 So, our team will be attending the OpensStack Summit with this t-shirts, do you like it? what about getting one? Please just send us a tweet to @The_sentinella to obtain a t-shiirt and a sticker and meet us at the event, we’ll be attending sessions and being around the Marketplace. See you at the Openstack Summit! 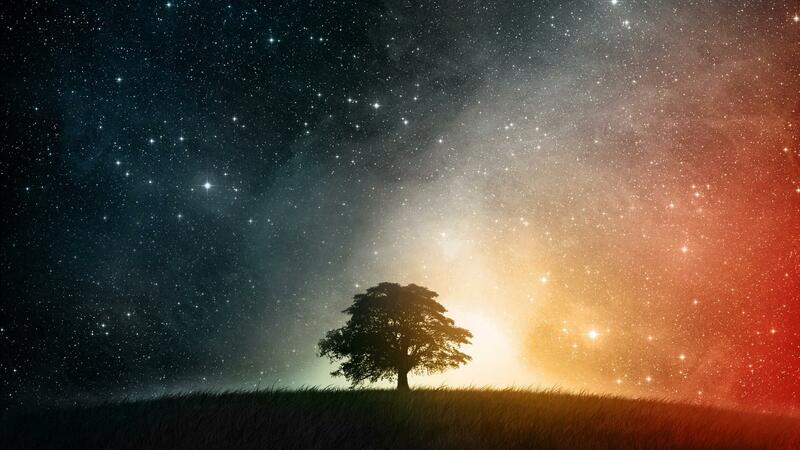 The price of not knowing is unpredictable. The difference between data and information is that information is useful data. Knowing the air temperature in New York is a fact, knowing what your customers expect from you is information. Your participation as community in the survey is not only a way for the OpenStack Foundation to gain information about the community and the OpenStack environment , but also a way for us, members of the community to send information about our organizations, services and priorities, so we (as community) are able to define our path, roadmap and strategy. In short, the OpenStack Foundation is open and listening to know what the community want. We all will gain with the results while the OpenStack foundation will get helpful information too, to do their job and to figure out how to satisfy the priorities of the community. Authentication is one of the most important decisions when we are bulding a web application. Modern web apps are One-page apps, built on top of technologies like AngularJS . In that case, we don’t want to waste time building markup and representation layers, instead of that we are building APIs that our front-end consume. So these changes have led to new ways of implementing authentication into this modern applications. There are basically two different ways of implementing server side authentication for apps that consist of a frontend and an API. The most adopted one is the traditional Session Based Authentication. In traditional authentication, the user logs in with its credentials, then the server validates the information and stores it in session objects, either in memory or on disk. When a user is authenticated, the server needs to remind somehow, usually keeping the information in memory. When many people are online, server overhead increases. From the moment we keep user information stored on session, there are scalability issues. Imagine that our application needs autoscale to meet peak demands and load balancing across multiple servers. While we are keeping the user on the server session if there’s a new request sent to another node then user needs to log in again. This can be solved using the technique known as Sticky Session but even with that solution it doesn’t feel optimal. With token-based authentication, this is solved naturally, as we’ll review. Most often we want our data to be consumed from multiple mobile devices (tablets, smartphones, etc …). In this scenario it’s important to worry about what is called CORS: cross-origin resource sharing or sharing of resources from different sources. When we use AJAX to retrieve data from our application, we can find us getting unauthorized requests because modern browsers don’t allow this type of behaviour for security concerns. 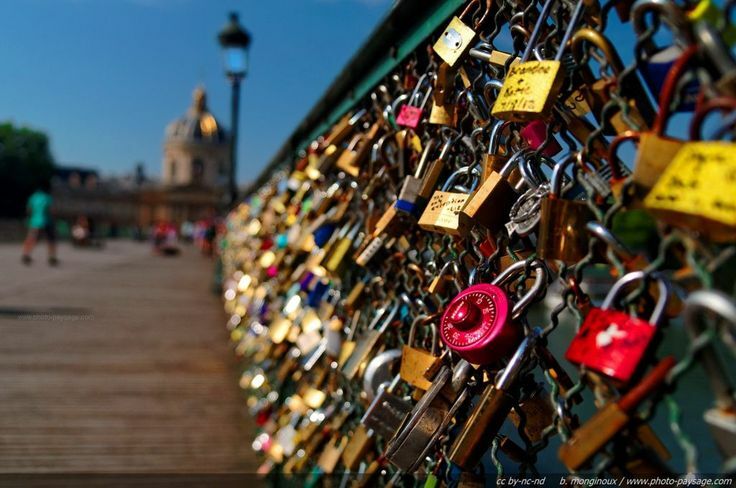 One of the best known solutions to authentication problems for APIs are JSON Web Tokens or JWT. The token-based authentication is stateless. This means that you do not save any user information on the server or the session. This kind of authentication sends a token for each request through the HTTP headers instead of keeping authentication information sessions or cookies. Thus, no state is saved between different requests of our application and our data can be consumed from different types of clients. As tokens are stored on the client side, we don have to care about status information or session so our app application becomes completely scalable. We can use the same API for different apps likeWeb, Mobile, Android, iOS so we just worry about sending the data in JSON format and generate and decrypt authentication tokens through a middleware. From user’s perspective, there’s no different between login in into an application that uses JWT and an application that uses traditional authentication. The user enters their credentials checked against the server’s storage or service, but rather to create a session and return a cookie, it will return a JSON object containing JWT. The JWT needs to be stored in client side, which is usually done in the local storage The JWT must be sent to the server to access protected routes. The token is generally sent via an HTTP Authorization Header. You can think of this token as your hotel’s room card. When yo visit a hotel, you go to the hotel’s desk and you give your credentials so they give you a card. In this case, the card is your token and you’ll be able to access to your room with it. We can go into our room but we can’t use our card to go into other room. Who has the card? Does the hotel have it? No, we do have it, as we have the JWT and the server doesn’t store a session for us. When we leave, if we don’t return the card, we will have a useless piece of plastic. That means the tokens has an expiration. 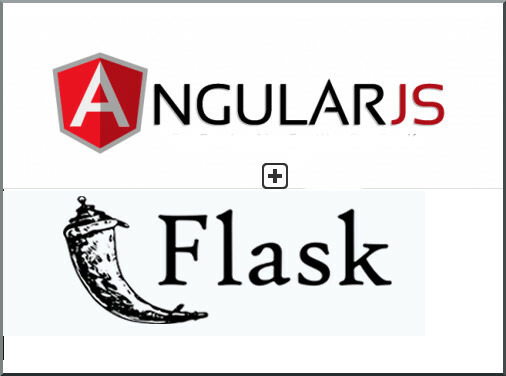 In the next post, we will review the structure of a JSON web token and how can we implement it in AngularJS. The OpenStack Foundation has been following the correct way during all these years, but what follows is an international leap. Some international companies adopting OpenStack are helping with that. For example, eBay website runs on an OpenStack private cloud platform. Four years ago, eBay’s website was operated fully on its on-premises datacenter infrastructure. “Today, 95% of eBay marketplace traffic is powered by our OpenStack cloud” said Suneet Nandwani, Sr. Director, Cloud Engineering at eBay Inc. But this international leap won’t happen without some challenges. One of OpenStack main problems is its steep learning curve, you must first achieve a successfully installation and once done, when you think you have done it, things could get ugly. There’s no definite strategy to operate an OpenStack deployment, but with the right tools and the right information on a timely manner, this could be done without pain. 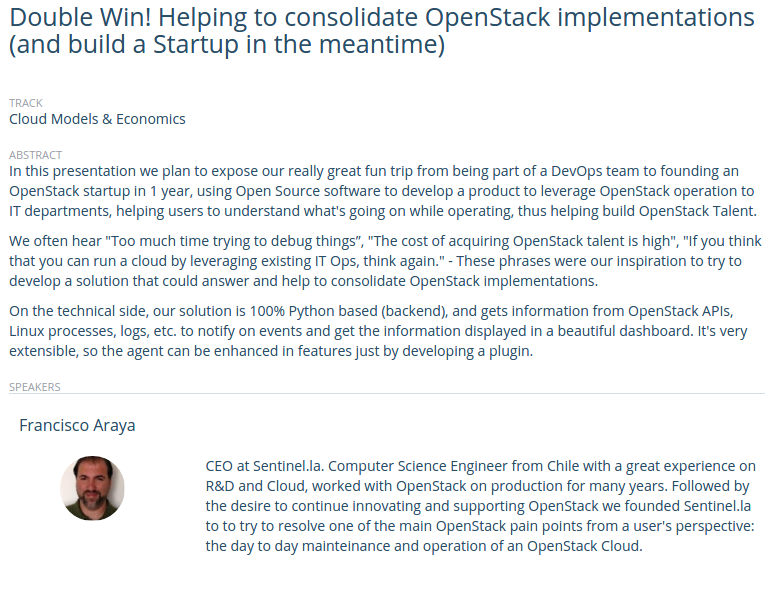 That’s our commitment at Sentinel.la: “Reduce the operational pain of Cloud Administrator/SysOp Teams providing quick, concise and relevant information to solve the problems related to a real OpenStack deployment”. The other point of inflection to achieve a succesfully international leap are containers and projects such as Murano and Magnum “People are really excited to see how frameworks like Docker and Kubernetes enable companies to bring containers in and make use of them with the networking and security frameworks that they already have,” said Jonathan Bryce, OpenStack Foundation Executive Director.